When I Trade for Extreme Colonization instead of researching it myself, I am unable to colonize Barren, Frozen OR Aquatic worlds. I have 2 games where this has happened now. I received zero responses to my question in the 3.03 bugs thread (see link). This is beyond frustrating. The game is unplayable for me until this is fixed. WHAT IS THE ETA FOR FIXING THIS??? Its not a bug, if you trade for a specialization tech and have not already started or completed one in that group it will lock you out of researching any more, thats why they are specializations. They have stars next to thier names. He's not trading for one of the specializations techs, but for the one for colonizing extreme planets. To OP, do you have any savegame you could upload that has this issue? Also, what version of the game were you playing, what DLC do you have, are you using any mods and was this in sandbox or campaign? How do I upload a savegame? I was playing the 3.03 beta, all DLCs, sandbox. I am using some mods (Planetary Diversity, Planet Traits, NewStarNames, Star Map No Nebula, and Enhanced Terraforming). I can try a game with no mods to see what happens. Dropbox, OneDrive, Google Drive are all good choices for uploading files. They are specialization techs, but whatever. He is also using outdated mods, Planet Divercity and Planet traits im suprised even work. The research he mentioned is Extreme Colonization, not Aquatic Mastery or any of the others. Yes, I meant Extreme Colonization itself. With that I should be able to colonize any of the three: Aquatic, Frozen or Barren, correct? There's just a production penalty until I get the matching colonization focus tech, if I'm understanding it correctly. I'm working on a game mod-free to see if the same thing happens. If it does I will upload that game to you. Thanks. I am still having this problem. I decided to try using a cheat code to resolve it so I can continue my game. However, when I enter the colonize command it says "Failed: No planet selected." How do I "select" the planet? 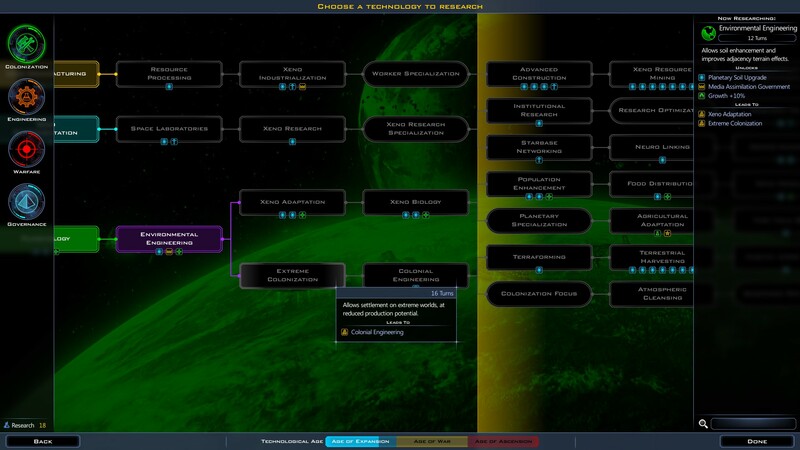 I have the colonies list up on the right and have it highlighted there, but I can't click on it because it's not colonized yet, so how do I select the planet for the colonize command? I also tried selecting the star, and then highlighting the planet in the bottom-left viewing pane, and then entering the colonize cheat code. When I do that I don't get the error above, but nothing happens or changes either. Click on the planet in the list on the right. Open the console and enter the colonize command. You have to click on the planet after the god command is entered or it won't work. Try the solution posted by Old-Spider above and it will definitely fix the error. My friend was facing the same problem and it got fixed by following the good command method.